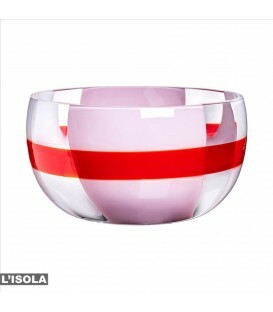 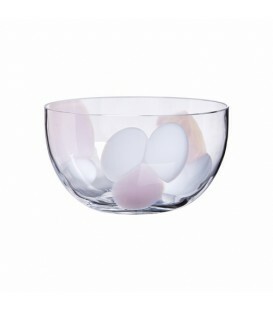 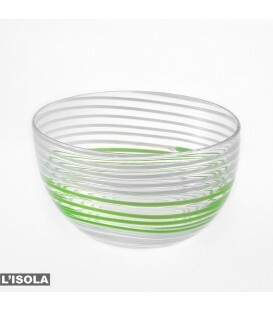 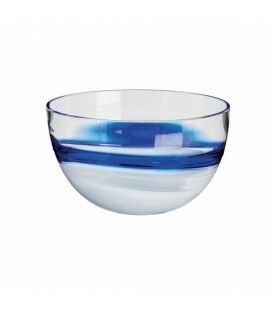 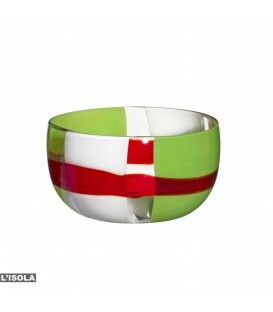 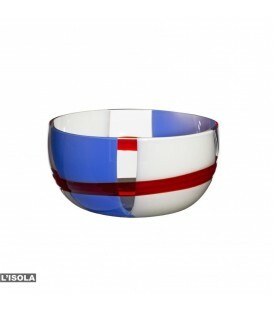 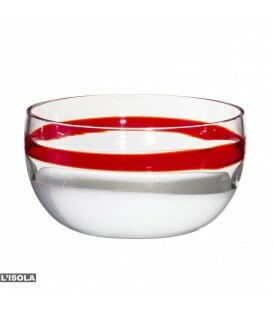 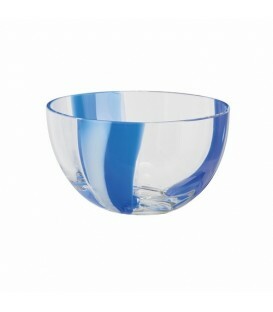 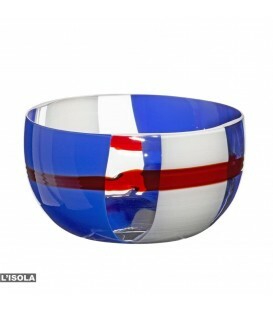 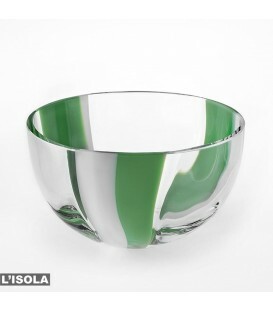 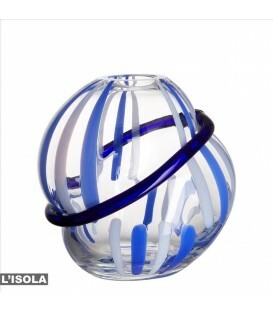 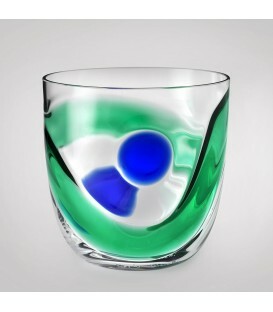 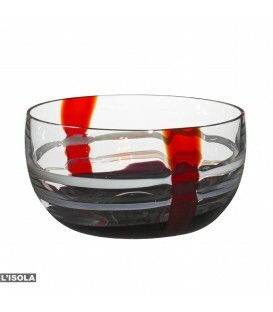 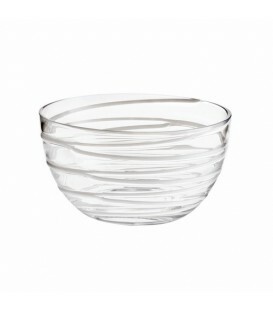 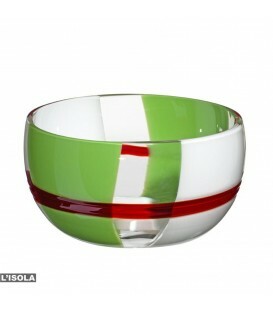 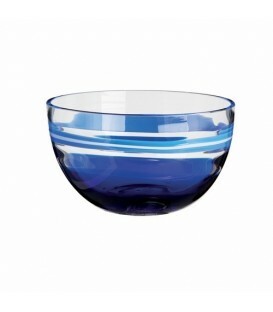 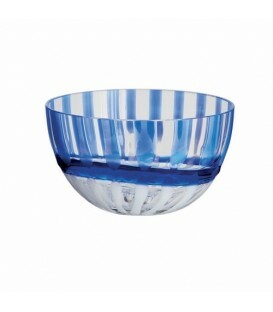 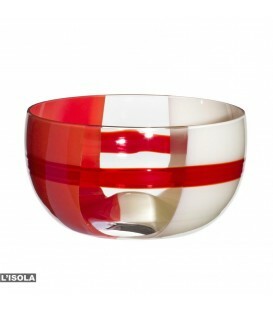 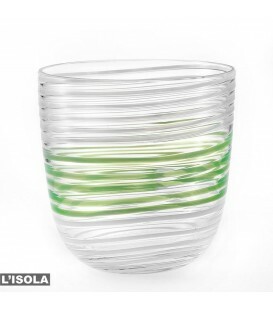 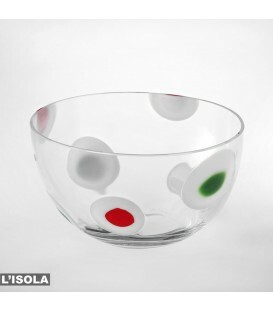 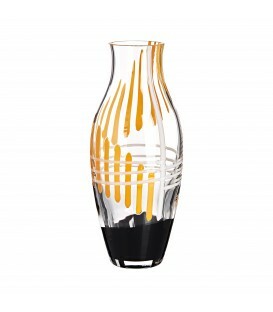 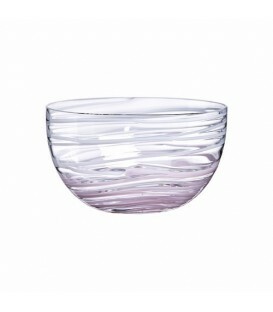 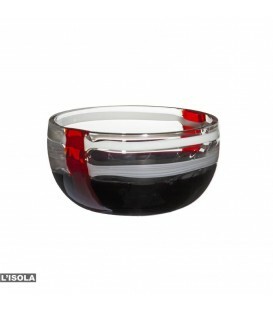 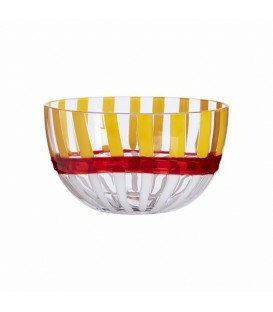 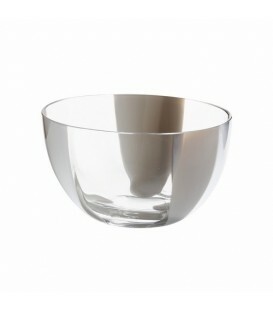 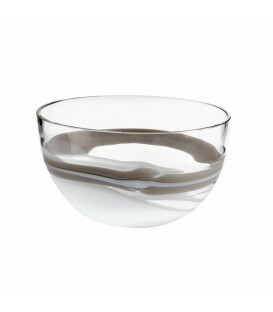 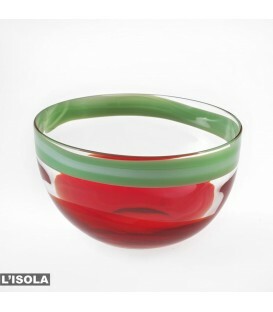 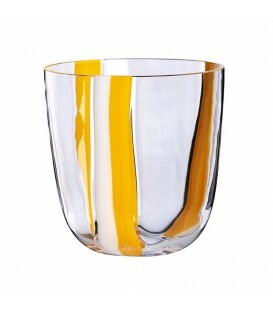 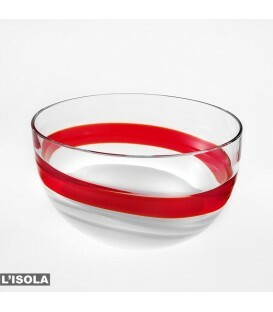 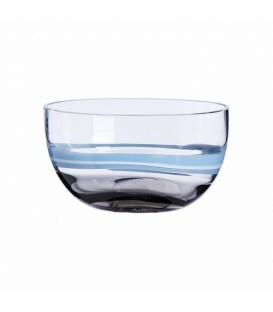 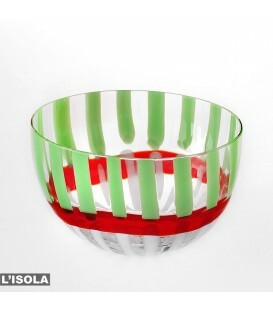 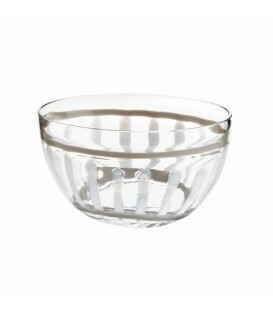 Carlo Moretti’s small bowls with an oval section in Murano Crystal, blown by mouth and hand finished. 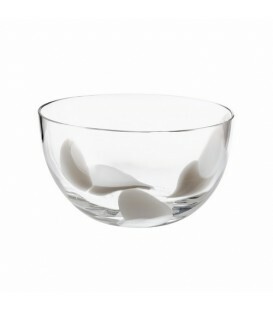 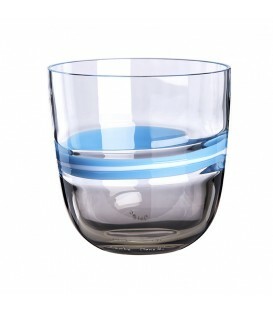 Multi-functional, they are perfect for spoon-sweet, fruit salad and snacks. 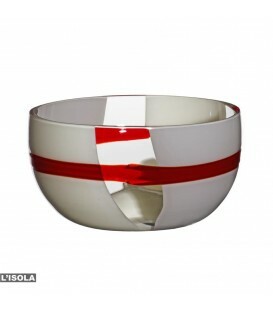 Ideal as wedding gifts.